Reflecting Ben Lerner’s considerable reputation as a novelist and poet, this essay speaks in a voice both sure and self-deprecating. At this level it has already fulfilled a conventional definition of its genre – the effort of rhetoric to explore an idea or problem. 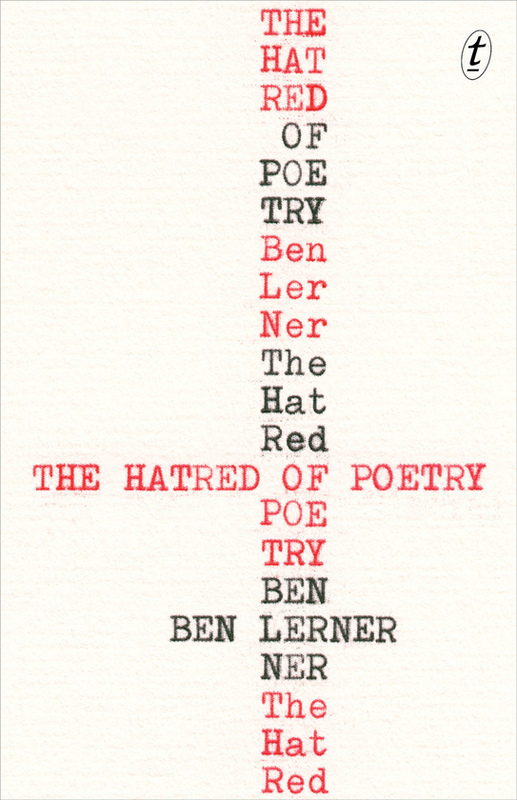 The problem that Lerner considers – why is poetry a subject of hatred? – is hardly urgent, and he is quick to admit this. After all, the essay’s topic is an inverted defence of poetry, a tradition with a long history. The pleasures of this contribution, therefore, are Lerner’s unashamed and confident belief in poetic form, and the sympathetic truth to be found in his conclusions. The ebook of Lerner’s essay presents a narrow, condensed column of text, which we could see as a nod to enjambment (visually, not rhythmically – this isn’t a lyric essay). The margins in the print version, while still generous, are less of a feature. Nevertheless, in both formats this padding (the Projectivist field) feature paraphrasings of the body text, a bit like pull quotes, little echoes or a chorus (and sometimes hecklers) of resonant metaphors. As an extension of its content, this essay’s form is a reminder of the author’s own poetic craft, and a simple but pointed interruption of the familiar prose paragraph. What is expected of poetry, and what should be expected? Lerner’s discussion revolves upon the sentiment found in Marianne Moore’s ‘Poetry’, specifically, that to read poetry with honest contempt it is to uncover its workings – and its alchemy. Using Moore’s insight, Lerner insists that the hatred of poetry is necessary in order to read and write against the poor examples and traps of the form. That is, to hate poetry is to understand ‘the gap between the actual and the virtual’ which constitutes the poetic treatment of language. As Charles Bernstein asserts in his defence, ‘The Difficult Poem’, ‘a poem may be easy because it is not saying anything.’ The hatred of poetry is to see the failure of poetry, and that is a good place to begin loving it. In examining this ‘gap’ or failure, Lerner sets ‘the abstract potential of the medium’ against language that does not call itself poetry. We might compare that abstract potential to the way that paint, clay, fibreglass, the body or the voice are used in other art forms. It is often most starkly visible in works that draw attention to their re-contextualisation of the medium, such as Marcel Duchamp’s readymades or Kenneth Goldsmith’s uncreative writing. Perhaps what distinguishes poetry from those other art forms is that human language occupies the thing we consider the least abstract of all – consciousness. Lerner does not address this distinction or condition of poetry, however – perhaps because it would require fattening the essay into fields of biology, speech act theory, art history and more, which would ruin the svelte line of that unbroken, inarguable column. His essay’s intense focus and economy are as much proof of the author’s poetic flair as its ideas. It is a little difficult to reconcile this vision of the human condition – and when or where the fall occurs is not indicated by Lerner – with the narrow cultural scope of the essay’s textual examples. 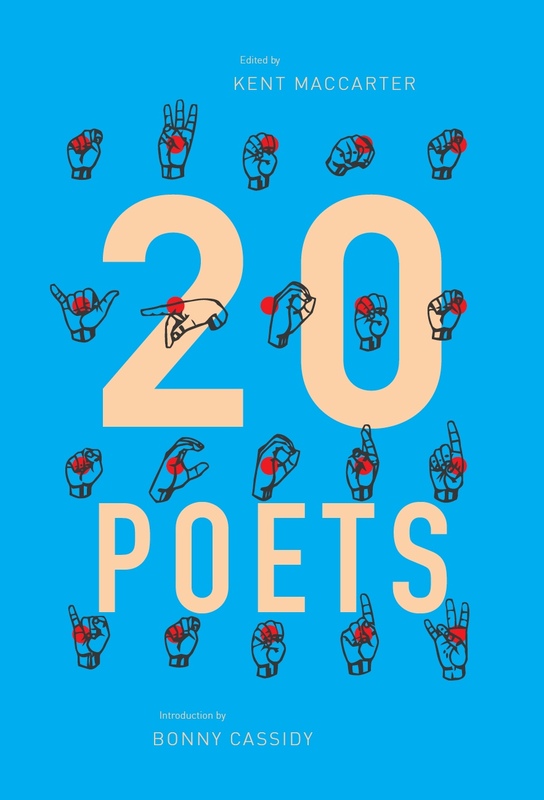 Lerner draws mostly upon modern, Anglophone poems, so we must assume that ‘poetry’ in this essay refers to the modern, Western tradition that calls it such. By extension he suggests that the hatred of poetry is a normal condition of Western readers. In this way Lerner limits the texts and readers to which his thesis may refer; a clever rhetorical manoeuvre, since a broader cultural or linguistic field of reference requires a scholarly depth and breadth that, once again, would turn this essay into a different creature altogether. Lerner embraces the essay for what it is allowed to be – a snake-hipped gambit – but in doing so he protects his discussion from its own gaps. we feel the immense ambition – the impossible ambition – internal to a poem like McGona gall’s, feel it all the more intensely because of the thoroughness with which his ambition outpaces his ability. A less bad poet would not make the distance between the virtual and the actual so palpable, so immediate. Nothing mediocre: The more abysmal the experience of the actual, the greater the implied heights of the virtual. One reason we turn to criticism of poetry is to bring to pass projects that become possible only when we make statements about poetic texts … In this sense, we do not intend the poem; we intend the intention that brought the poet to poetry … Our judgement upon the poem is an assessment of the likelihood of the coming to pass of what is intended. This entry was posted in BOOK REVIEWS and tagged Allen Grossman, Ben Lerner, Bonny Cassidy, William McGonagall. Bookmark the permalink. Bonny Cassidy is current Feature Reviews Editor at Cordite Poetry Review. She is a poet and essayist living in Melbourne, and Lecturer in Creative Writing at RMIT University. Bonny is author of Said To Be Standing (Vagabond, 2010), Certain Fathoms (Puncher & Wattmann, 2012) and Final Theory (Giramondo, 2014). Her poetry has been anthologised and widely featured in journals locally and internationally. 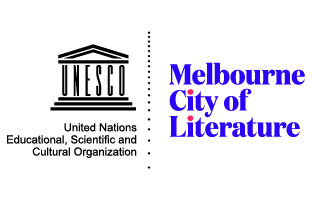 She has helped develop several poetry education programs and now runs the monthly Sporting Poets reading in Melbourne. TRANSTASMAN Editorial: Where is it? Submission to Cordite 51: TRANSTASMAN Open!